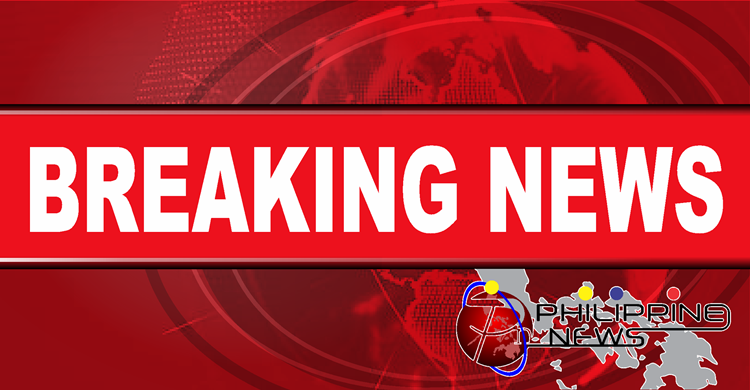 BINAY – Former Makati City Mayor Junjun Binay’s Executive Assistant Monalisa Bernardo died as to Makati Police. Recently, an alarming incident happened in Makati City which is the stronghold of Binay family. Former Makati Mayor Junjun’s executive assistant Monalisa Bernardo was shot. It was earlier reported that Bernardo was shot by still unidentified suspects riding in a motorcycle. She was about to enter her house in Barangay Olympia when the incident happen. Previous reports stated that Bernardo was rushed to the hospital while the suspects managed to escape from the area. Reportedly, the executive assistant of the former Makati City mayor obtained wounds. Recently, an update on the alarming incident in Makati City crossed the surface. 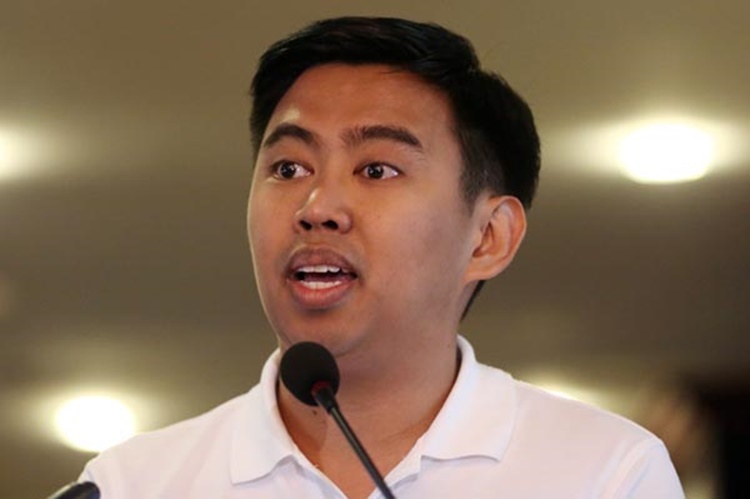 Based on a recent social media post on the Facebook page of ABS-CBN News, the Makati Police expressed that former Makati Mayor Jun-Jun Binay’s executive assistant Monalisa Bernardo died. As of this writing, there are still no further information regarding the incident. The authorities are still looking out for the purpose of the suspects of doing it to Bernardo.